Mobility scooters are becoming more popular as people choose to maintain their mobility after handing in their driving license. And yet oftentimes, they find that the aches and pains keep them from enjoying the kind of mobility they’ve come to rely on all these years. 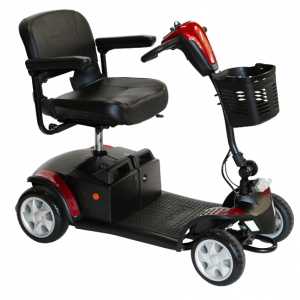 Thankfully, Active Scooters offers a full range of mobility scooters for sale to help you get back your freedom and enjoy more independence. Here’s how we do it. Why Buy from Active Scooters? 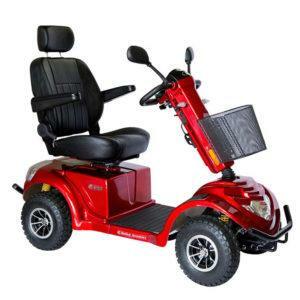 At Active Scooters, we don’t just “sell you a mobility scooter”. Everything we do, from demonstrations to after sales service, we are geared towards helping you become more mobile and active. Whether it’s a quick trip to the shops, a doctor’s appointment, or catching up with friends, maintaining your freedom to do what you want, when you want, is a simple necessity. That’s why we offer numerous sizes of mobility scooters for sale – from compact and lightweight scooters to more fully-featured scooters with all-terrain style tyres to help you get to your destination and home again without any fuss. 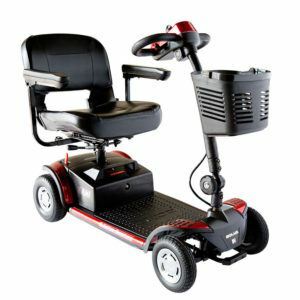 Beyond just mobility scooters for sale, we do everything we can to make you feel perfectly at home with your new scooter. 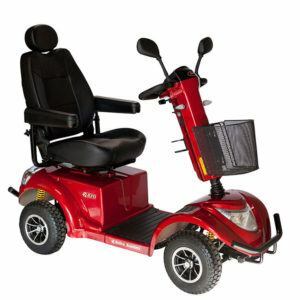 Driving a mobility scooter is different than driving a car or even riding a bike. Thankfully, our supportive, caring and friendly sales team are on hand to give you all the training you need until you can feel completely comfortable and at ease with your new scooter. At the demo we can travel down to your local shops finding the best route, and road crossings. If you decide in the future to travel a little further, or perhaps on the train, then give us a call. We’re happy to visit you again for additional training, it’s all part of our outstanding customer service. If something isn’t working quite right or you have any questions, we’ll come to you and help tune it up and get you back on the road. 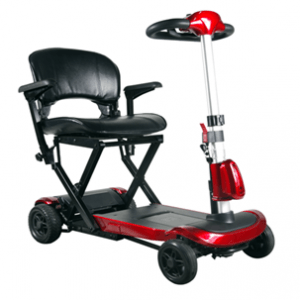 Active Scooters does much more than just provide mobility scooters for sale. We also give back to our local communities. We’re trusted by top health organisations. 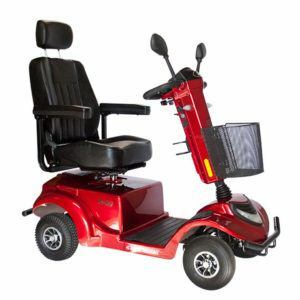 See for yourself why we’re much more than just “mobility scooters for sale” and give us a call today!